Joe Persad brings 15 years of experience in the industry, starting his career with hands on shop and field work in various plants in the Southeast. 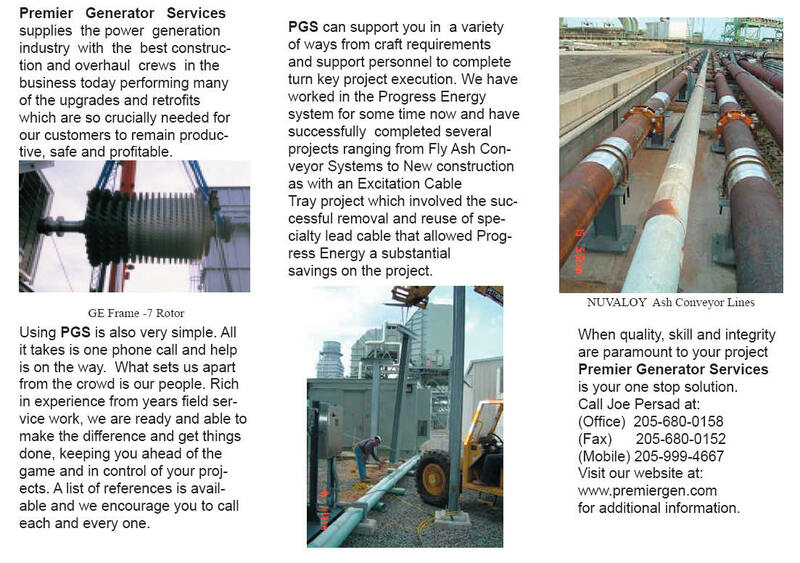 In 2000 Joe established PGS to better serve the needs of his customers. In the four short years since inception, PGS has completed over 65 maintenance projects throughout the United States and abroad. For more information on projects Click here.